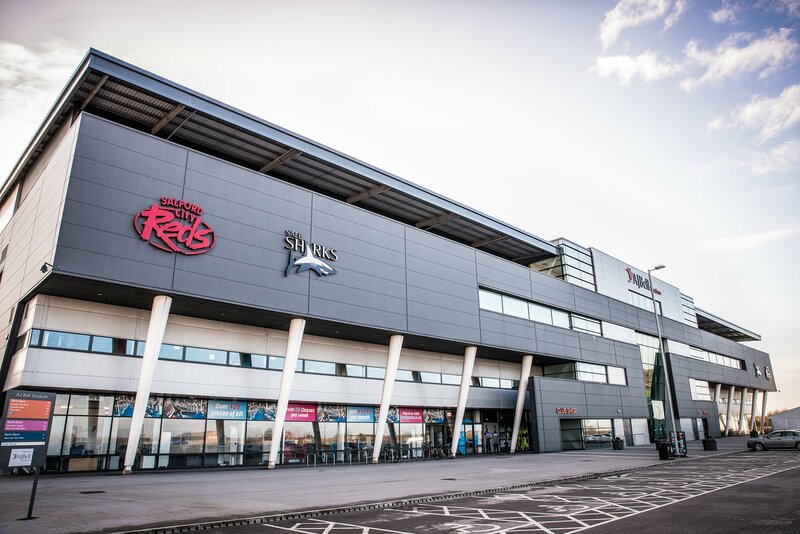 The AJ Bell Stadium is the home to Rugby Super League’s Salford Red Devils and Aviva Premiership’s Sale Sharks, as well as a private members health and leisure club on the premises. Opening in January 2012, the state-of-the-art 11,500 capacity stadium has already become award-winning for its fantastic events. With a range of private boxes and suites, The AJ Bell Stadium offers flexible space for a multitude of events and occasions. As a leading venue in the region, we offer a wide range of flexible and affordable facilities. As well as being a genuine hub for the community, the stadium hosts world class sporting and entertainment events. If you’re searching for somewhere unique to host private function’s, we have plenty of choice available to you. 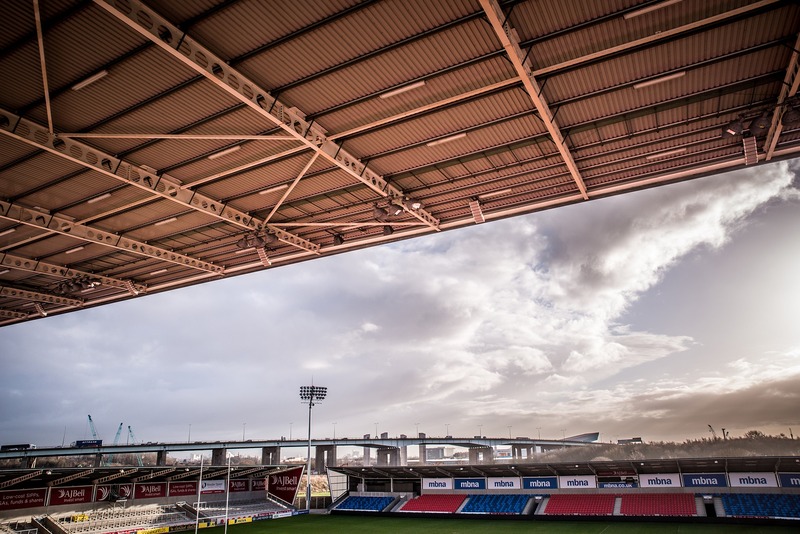 Whether it’s for a celebratory party or Wedding, The AJ Bell Stadium is the perfect venue for your special event or big day, guaranteeing individual attention and passionate and professional service. We are dedicated to ensuring you have an unforgettable experience. Businesses can also take advantage of the modern Conferencing facilities, where a wide range of equipment and support is available to ensure your day goes smoothly. The Stadium is perfect for Product Launches, Conferences, Staff Training Days, Seminars and Breakfast Meetings, providing a memorable and impressive setting. All events, whether business or social, can be supported by our high quality in-house catering team, ensuring that the whole day runs efficiently. Good transport links and ample parking on site ensures the Stadium is easy to access whatever your means of travel. 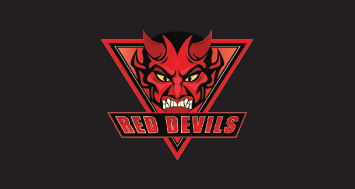 The home of Super League’s Salford Red Devils playing in the First Utility Super League. 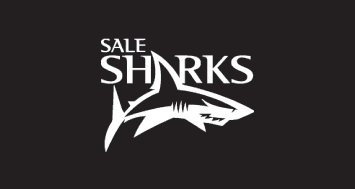 The home of the Rugby Union team, Sale Sharks, as they compete in the Aviva Premiership. The UK’s fastest growing functional fitness brand is coming to SalFord!